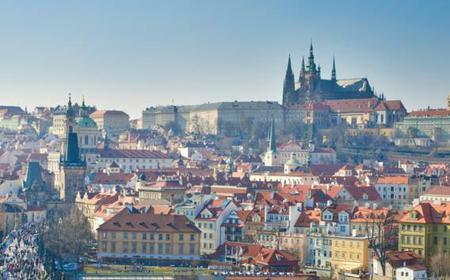 ...rious vantage points of medieval Prague, including Prague Castle, the Charles Bridge, Old Town Square and Old Town Hall. 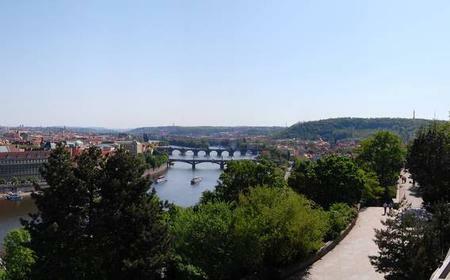 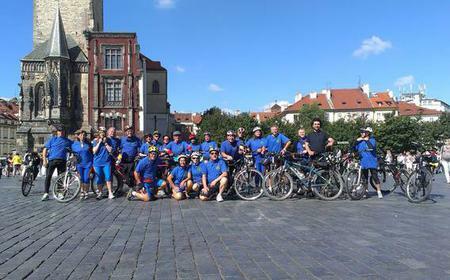 ...imb to Prague Castle for panoramic views. 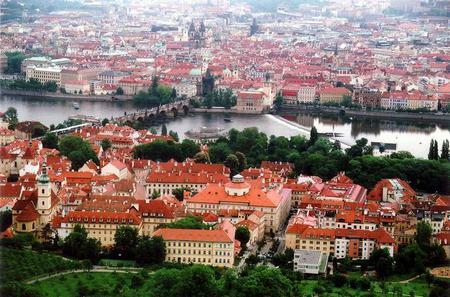 Enjoy a relaxing break in a beer garden and chat about life in the city today. 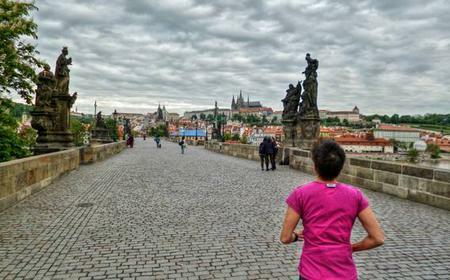 ... track at popular recreation spots, such as Letná Plain. 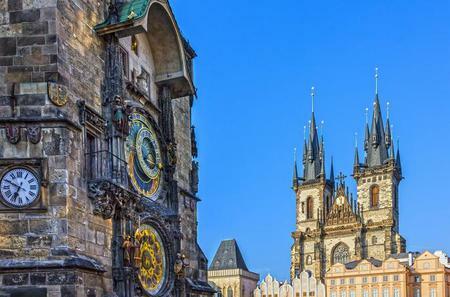 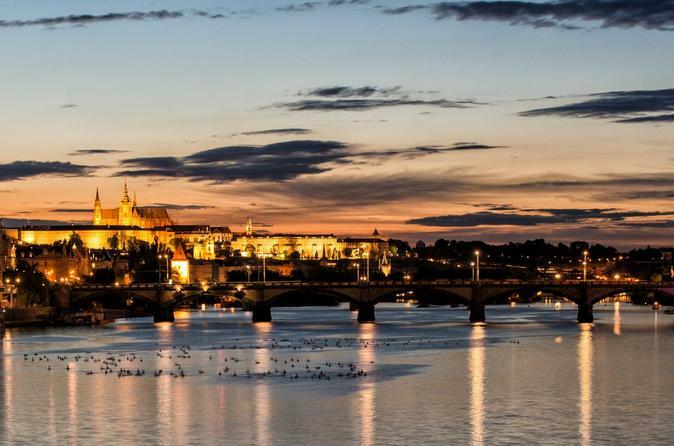 Marvel at the monuments of the Prague Castle complex, and more. 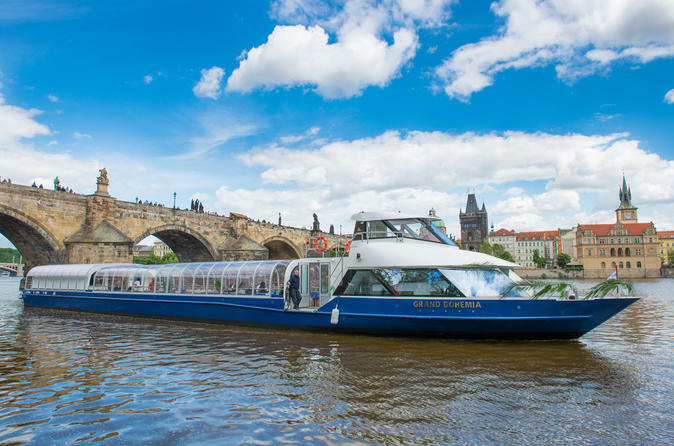 ... will take you along the banks of the Vltava River to Prague Castle and Petřín Hill for scenic views of all of the city. 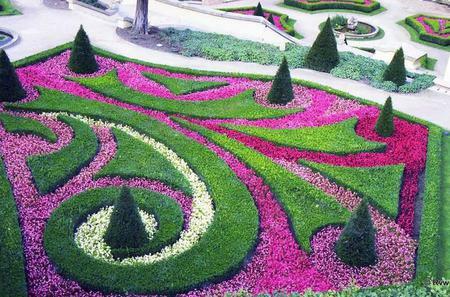 ...rests. 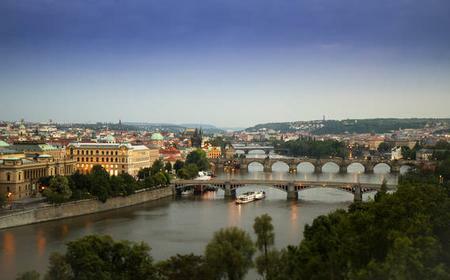 Discover all the main sights of the Old Town, Lesser Town and Josefov, go to the Prague Castle complex, and more. 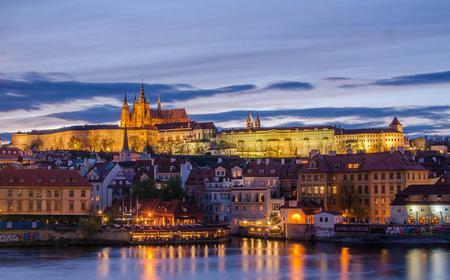 ...arles Bridge, Prague Castle, National Museum and Dancing House. 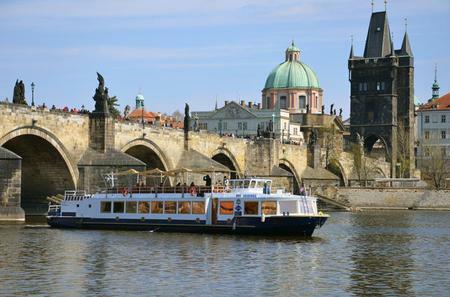 Enjoy coffee/tea or soft drink during your boat cruise. 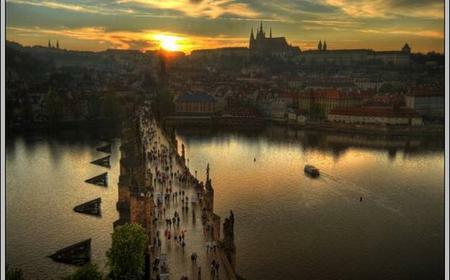 ...take a walking tour around Prague Castle before cruising along the Devil’s Stream into the heart of the Lesser Quarter. 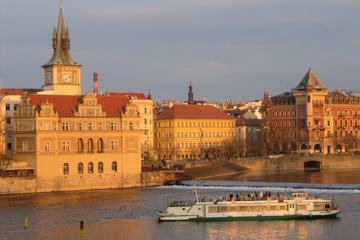 ... tour combines a sightseeing by bus and a guided walk. 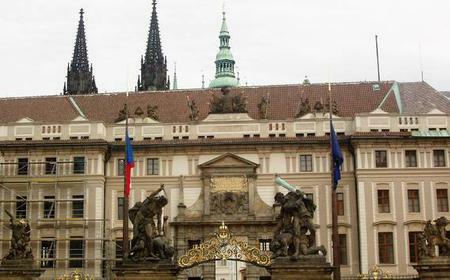 Visit Prague Castle, the Old Town Square and the Jewish Quarter!